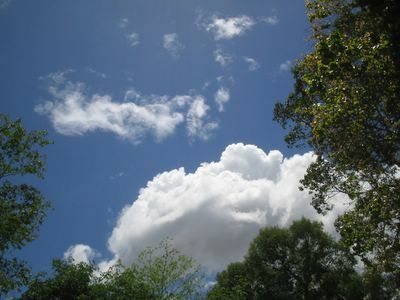 Clear sky with beautiful cloud... But it was Damn HOT!! !